This question has been asked many times because everyone wants to know what to expect from working online. Anyone who has spent some time online, knows that working online with an intention of building serious business is not easy at all. If you want to succeed in a few days or weeks then be aware that you are going to fail. 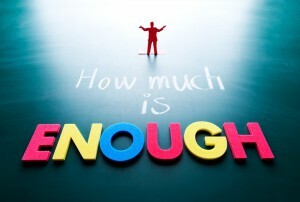 If you constantly ask other people how much money they make online, then you are going to fail. 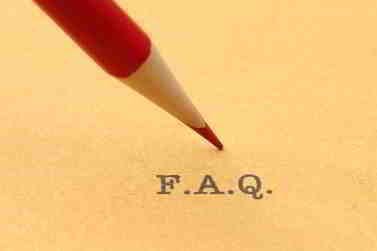 To ask those questions is not a problem if you work hard and want to have an idea what to expect from your efforts. But if you ask these questions without doing anything and trying to find a magic formula to online success then you start your business on the wrong foot. The amount of money you want to make online depends on many factors, and especially on your desire and strong will to succeed. If you are serious about building a business online then you can turn your passion into a solid monthly income. First of all you should know that the amount of money you can make online, depends on the traffic you can get to your website because traffic leads to sales. I’m talking about free organic traffic from search engines, such as Google, Bing and Yahoo. 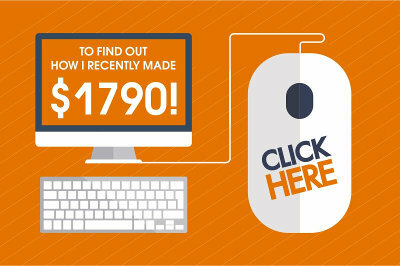 If you buy traffic through PPC (pay per click) it can be turned into a good source of income if you know how to do it. Otherwise you will become bankrupt very soon. To master the art of PPC you can read my Traffic Blackbook review. The amount of free traffic you want to get to your website depends on the number of pages you have on your website. Or you can learn PPC art at Wealthy Affiliate and besides that you will learn how to build a successful online business and many other things. The more pages you have, the more chances that some of them will get ranked, and the more of them get ranked high, the more traffic you will get to your website. Normally, you optimize every page for one particular keyword. Some keywords can bring you 10 visitors and some a few hundreds or even thousands of visitors a day. The amount of your income also depends on how active you are on social media, Facebook, Twitter, Pinterest, Google+ and YouTube. If you use them the right way they can be a good source of traffic. Here is my article on the power of Facebook alone. If you sell your own product, for example a $30 eBook and your traffic is 1000 visitors a day which is absolutely reachable and if you work hard, you can easily sell 5 eBooks a day which comes to $4500 per month. With such traffic, selling 5 eBooks a day is a minimum but normally if you bring targeted traffic from search engines you can sell even more. Even if you sell just 3 EBooks you can make $2700 per month. If you sell your eBook at a higher price you can earn much more. If you don’t have your own product and decide to promote someone else’s, as an affiliate, and the price of that product is $100 with 50% commission, then with the same traffic (1000 visitors a day) you can make much more. Just as an example, 50%=$50 x 5 sales a day = $250 a day x 30 days = $7500. Normally, if you work hard in the first year you can start making $500/1000 per month and even more. In the second year your earnings can reach $2-3000 or even more and in the third year you can make $5-10.000 per month. Note, I’m talking about these decent numbers because I don’t want to mislead you. I’m not going to tell you that you will be making $10.000 in the first two months. It is not true. You have probably heard of such false promises from other people. But not from me! I’m a premium member of online business community and I know many successful internet marketers that are making $10.000 per month. Some of them are even making $20-30.000 per month. But they have a few years of experience and hard work behind that kind of success. It is not a matter of few weeks or months. And never trust those who promise you instant success. One of my e-friends who is also a premium member of WA had a weight loss website, with about 40 pages of content. Really that number of pages is not enough to become an authority in the field but he is still making about $500 per month. 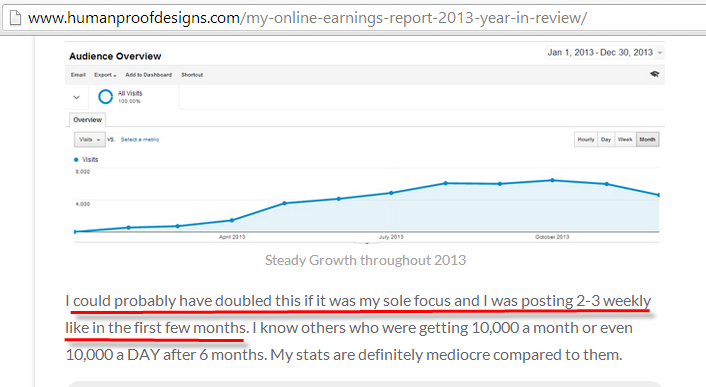 In one of his reviews he told that if he were focused on his site he would double his earnings. Very true! If you work on your site for six months and create 100/150 pages of original content you can start making serious money. What to do to start making money online? 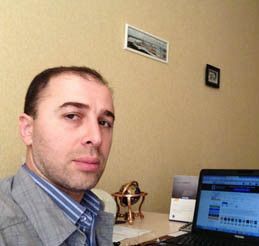 Finally, if you ask again how much money you can make online I will tell you that it is very complicated question. The results may vary and depend on many factors. Most scammers on the internet promise you a lot of money in a short period of time but they tell you little about hard work to be done from your side. Remember that the numbers I’ve showed you above are just numbers, and it may differ a lot from person to person. I know some people that chased for very competitive keywords on Google, ranked #1 in search engines, brought traffic to their websites and had no sales at all. You need to choose keywords that can bring to your website visitors with a buying mind. You can bring 100 visitors with a buying mind and make a few sales or one sale at least. I personally did this in the past. And you can bring 1000 visitors through a useless keyword thus making no sales at all. To understand how exactly internet marketing works I recommend you to read my review of Wealthy Affiliate. Actually, Wealthy Affiliate is my # 1 ranked product that I recommend to everyone interested in starting an online business and making money online because WA helped me to build my very own business. You need to bring targeted traffic because it is the targeted traffic that counts. And even when you bring targeted traffic to your website you need to keep those visitors on you site and to do this you need to create helpful and interesting content for people. If you manage to do this they will come back to your site and buy through your links. You need to focus on your visitors and not search engines alone. Search engines can only bring you traffic but not buyers. It is you who MUST learn how to convert those visitors into buyers. I hope I’ve answered the question; “how much money can you make online?” Will you make much money or just pennies, depends on your entire approach to your business. I think this depends on how relevance the content and the value we are providing relative to the problems and pain point of our target audience. Organic traffic is the key here. 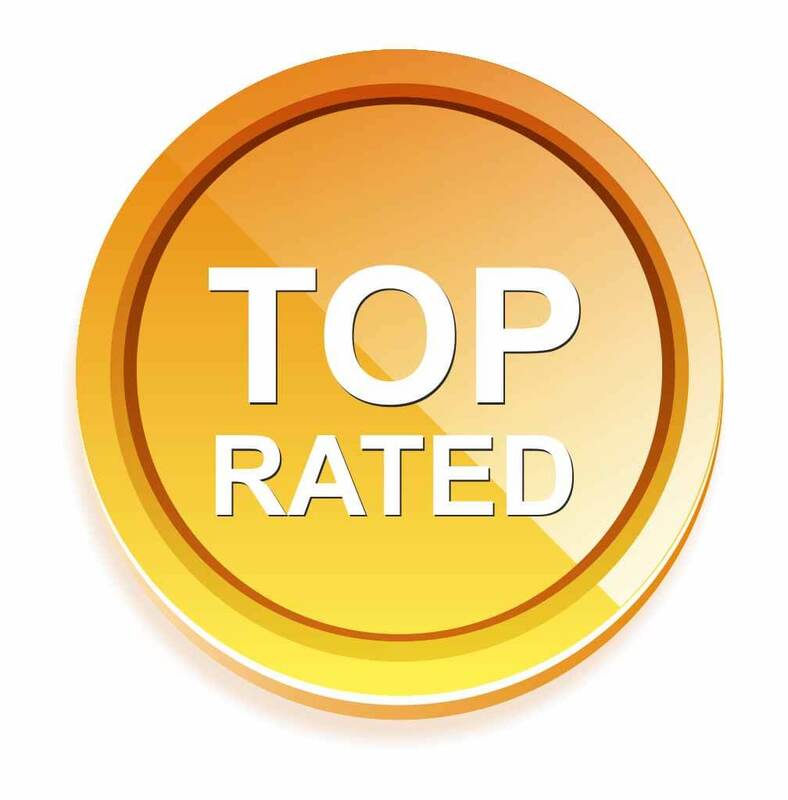 We want people who are at the decision making part of the purchase cycle to land in to our pages that are ranked high based on the long tail keyword that they are likely to search. I agree that the main aspect here is how helpful your content is and how well you can help your audience with your content. But organic traffic is not the only traffic source we should use. There are many other ways to get targeted traffic. Plus your content should be convincing enough with call to actions that will make people want to take action. The more traffic you have the more money you can make. That’s a long process that takes time before you can build your best converting sales funnel. Quite true statement but it doesn’t answer the question. You article laid out the answer in a more straightforward manner based on facts. Awesome read man, I wished I had come across this post back then when I first started. Just I tried to show some real info because most internet gurus make unrealistic claims and promise that you can start making $5000 in a few months which is not real at all. That’s why we need to be realistic and honest when explaining this kind if stuff and avoid any false promises. I think this way people will know exactly what they can expect from their online efforts. I thoroughly enjoy reading your article with full of insights and knowledge. Basically I followed your links and read other posts as well. Thank you very much for educating beginners like myself where I know I still need another 90 posts to reach 100 posts before I can start to talk about traffic. Obviously the content must be interesting and able to attract readers. It is the persistence and desire that I must keep for the online biz else I may give up easily. Thanks for the insight. Great article. It’s good that you understand my point. Online success comes down to traffic. If you have have traffic to your website you can make money and the more traffic you get the more money you can make. Sometimes a site can have 100 pages and make a full time income or sometimes you can have over 200 pages and still struggle for traffic and the amount of income. Some internet marketers focus on selling expensive products in order to sell less and make more money, while others prefer selling cheap products because selling high ticket items is very difficult. I’m making money with my website, not too much, but I’m happy and it’s growing. I believe in 2016 I will be able to quit my current job. It’s good that you’re on the right truck. If you work on your website and stay patient you will make it. My advice is don’t give up and give your business enough time, at least one full year for a decent income and two years for a full time income. I’m pretty sure if you apply the right techniques you will be able to replicate others’ success. It’s just a matter of time. Remember that you shouldn’t expect too much from your business in the first few months. When you expect too much and your expectations are unrealistic you will quit and this will be your great mistake. Hi, I personally have also encountered marketers who will try to sell you expensive products but did not tell you the hard work you need to bring to it. The question how to convert a visitor to a buyer is also very interesting to me. I have heard some marketer who says he believed that everyone needs to learn how to sell, even making your first impression to your dream girl, you are also selling yourself! Yes, I know what you are talking about and this applies to many money making products. They describe their products as amazing never seen before done for you system while in reality they simply copy each other and their products are not different from the most of the other garbage you come across online almost every day. When it comes to converting your visitor to a buyer, there is no secret. This is of course very important because if you can’t then you will be simply losing your money or in other words, you will be leaving money on the table. Just you need to add a call to action phrase to each of your product review page, preferably add two call to actions with links. This is really important in order to increase the chances of getting the sale. Because not every of your visitor is going to read all of your content or click on your links. Especially I recommend doing email marketing, i.e. collecting email addresses from the first day. The more loyal readers/visitors you have the more traffic you will be getting and the more money you will be making. « How long does It Take to Make Money Online?